What are the doctrinal beliefs behind Hands-On Bible Curriculum®? What ministry philosophy is behind Hands-On Bible Curriculum? Our goal in the development of Hands-On Bible Curriculum is to see changed lives as we help people know, love, and follow Jesus. We do that by concentrating on the essentials of the Christian faith and helping people understand and apply the Bible’s principles. When we cover elements of the faith on which people disagree, we give the teacher the opportunity to present your church’s position. 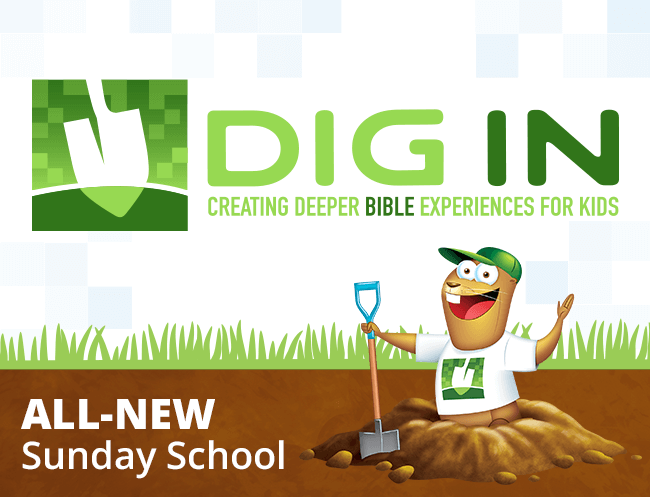 What educational principles are behind the development of Hands-On Bible Curriculum? We’ve also discovered that Jesus used those same principles as he involved his disciples in learning experiences and interactive discussions. And he also used teaching methods that people with different learning styles could relate to. So we developed Hands-On Bible Curriculum around those principles. What Bible translation is used in Hands-On Bible Curriculum? Lesson materials reference the New Living Translation of the Bible. The NLT was developed to be easy for children to read and understand, while still remaining faithful to the meanings of words and phrases presented in the original texts. For more info, see newlivingtranslation.com - discover the NLT. Is it necessary to use Group’s Hands-On Bible with Hands-On Bible Curriculum? No, we have the book, chapter, and verse listed whenever we quote Scripture so you could read from another version if you choose. However, many lessons refer to specific sections or pages from the Hands-On Bible to use as optional in-class activities, so there are advantages to using both the curriculum and the Hands-On Bible together. Does Hands-On Bible Curriculum include any music or video media? Each Learning Lab (for Toddlers through 6th Grade) includes an audio CD with music, sound effects, and audio dramas used with each lesson. No video content is provided. Yes, every Teacher Guide includes reproducible take-home pages for every child. 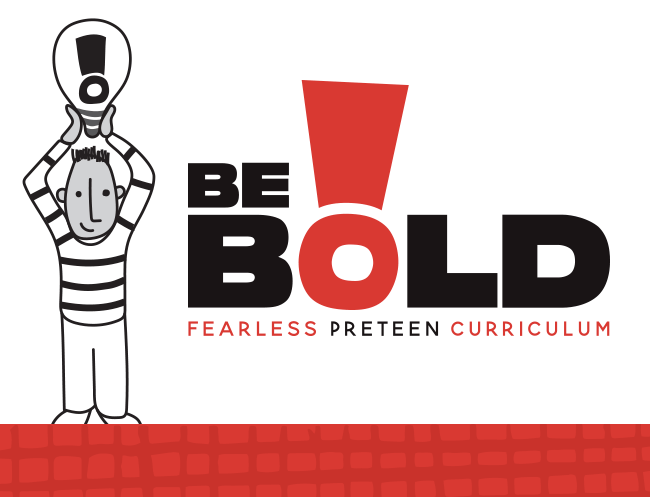 Download Hands-On Bible Curriculum logos to use for your church's handouts and newsletters.